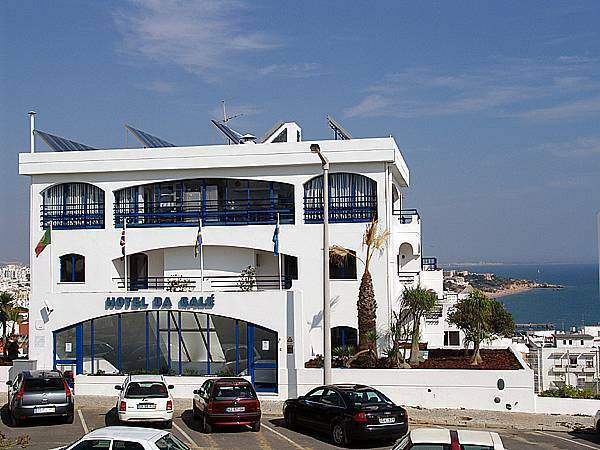 Hotel da Galé** is a small beach hotel, located in Cerro da Piedade, at the town center a few minutes walk from the historical Moorish castle, and just 100m of the new Albufeira marina. 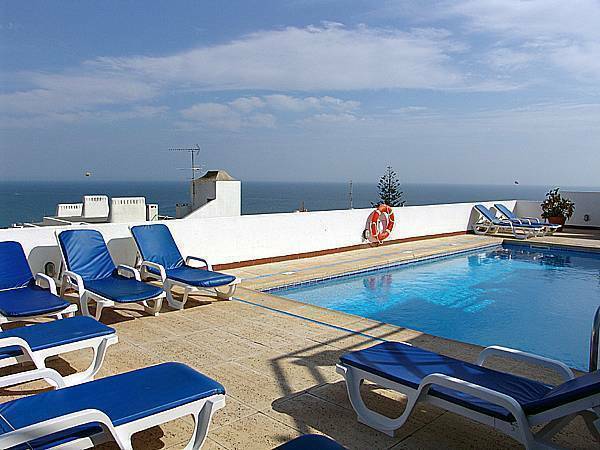 Its prime location allows our clients to be about 50m from the main beach of Albufeira (Peneco’s Beach). 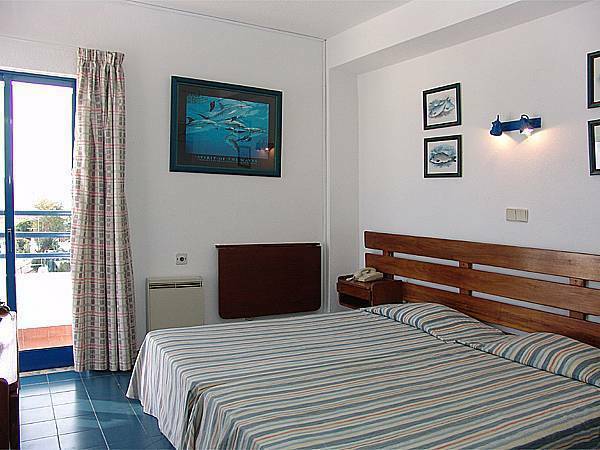 Its style is very light with maritime decoration, it has 60 double and triple rooms, with or without balcony, some of which a beautiful sea view. All rooms have their own private bathroom with bathtub, telephone, safety box and cable TV. 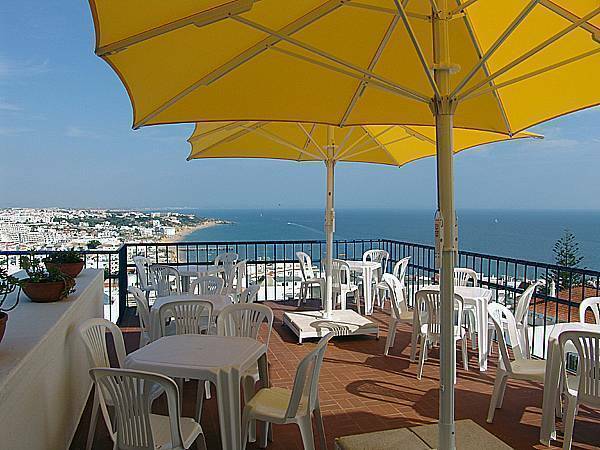 On the top floor we have the Navy Bar with its panoramic view, we can dare to say, the best sea view in the entire Algarve, with background music to relax after you come from the beach or before you go for dinner in town. The breakfast room is also on the top floor where you can choose between having the breakfast indoors or at our marvelous terraces facing the sea and the Algarve coastline, looking at the sailing boats crossing the ocean. Hotel da Galé is a small beach hotel. 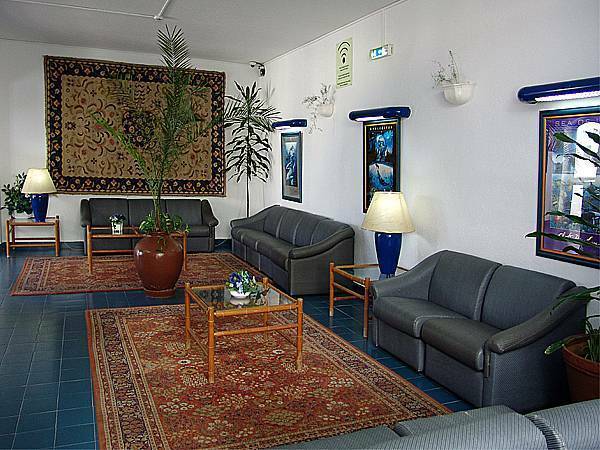 Its style is very Portuguese, it has 60 double and triple rooms, with or without balcony, and almost all have a sea view. All rooms have their own private bathroom with bathtub, a telephone, safety box and cable TV. The top floor is home to the Navy Bar, with its panoramic view. This is where we serve breakfast and create a friendly relaxing atmosphere right until midnight, with background music to soothe you as you gaze out to sea and across the marvellous Albufeira coastline. There are 22 beaches in the area of Albufeira. Its south-facing coast is bathed by the Atlantic Ocean but is greatly influenced by the warm waters of the Mediterranean, placing Albufeira’s beaches among the best in Europe. Why not enjoy the water sports we have to offer: sailing, windsurfing, jet skis, or for those less radical a boat trip along the coast. As evening falls, people leave the beach and start getting ready for the night. After dark, Albufeira’s streets fill up with beautiful people looking for a night of entertainment and enjoyment. And that is what Albufeira provides. The cafés, live-music bars and discos are what make Albufeira the entertainment capital of the Algarve. 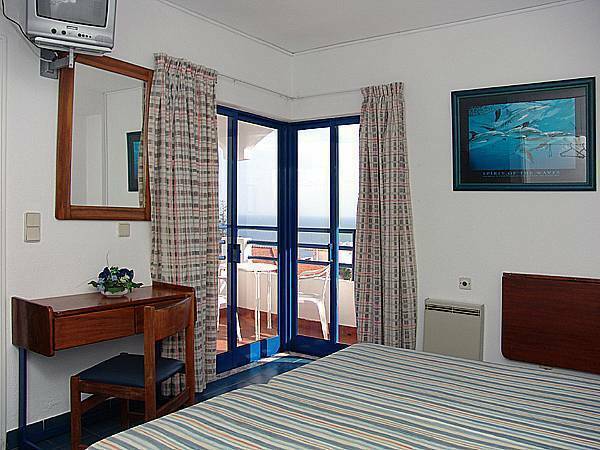 To confirm and guarantee your booking it is necessary a deposit of the amount of the first night. - 15 days before arrival – There is no cancellation expenses and we refund the deposit. - Less than 05 days before arrival - not refundable. PLEASE BE AWARE WE ONLY ACCEPT CANCELLATION BY E-MAIL OR FAX. To reach Albufeira, you can go by the A2 highway, and leave in the exit straight ahead to Albufeira. After arriving in Albufeira you will find a traffic circle, where you have to turn right and go straigh ahead until you find the dolphins traffic circle, where you turn left. The Hotel Da Galé is located on the 2nd road on your right side (but to reach the parking you should go around the block).